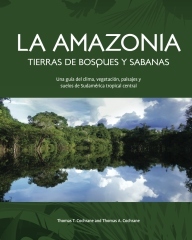 Contribute to the understanding and preservation of natural resources in Tropical America. 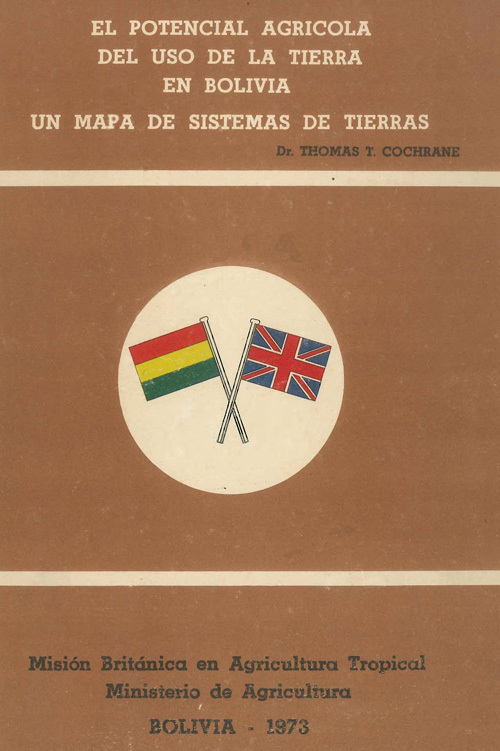 Contribuir al entendimiento y preservacion de recursos naturales en America Tropical. 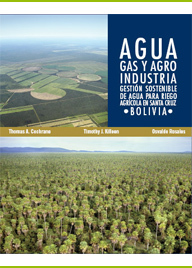 Agteca is an organization dedicate to the understanding and preservation of natural resources in South America. Our work includes soil surveys, hydrology, environmental impact assessments, conservation, land degradation, and sustainable agriculture. Agteca is also helping preserve the El Carmen and El Choare nature reserve in the Beni region of northern Bolivia. 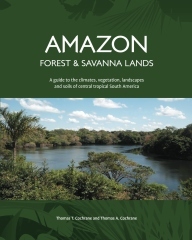 El Carmen nature reserve: Natural amazonian mixed forest and savanna lands. 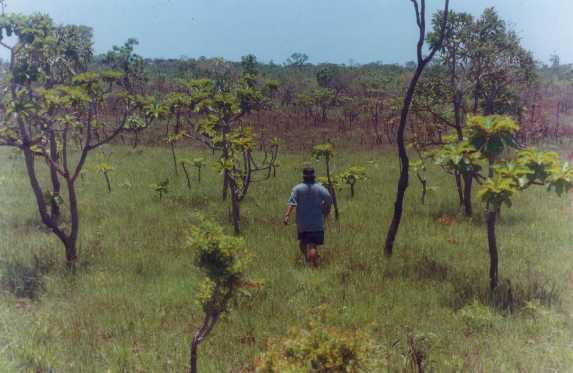 El Choare nature reserve: Amazonian forest reserve. 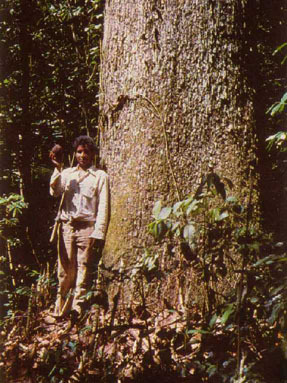 Brazil nut collection in the forest of El Choare Nature Reserve.